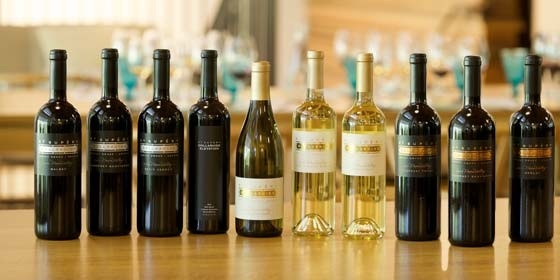 On Monday, May 2nd from 5pm to 7pm Reata will be taking reservations for for a wine tasting event. Please RSVP by calling 817.336.1009. $20 per person - Including light appetizers. Looking for a unique gift? Give the gift of legendary Texas cuisine! Gift cards are available in any denomination for that special someone. You can now purchase Gift Cards online by clicking here and have them shipped via UPS for just $9. Reata: Legendary Texas Cuisine features 150 recipes that would make even the most cosmopolitan food lover yearn for cowboy cuisine. Familiar Texas fare is coupled with fresh culinary trends for dozens of comforting new recipes including Venison Chili, Fish Tacos with Chipotle Cream and Roasted Corn Relish, Maple Duck Breast with Sage Brown Butter Sauce and the Best Damn Macaroni and Cheese Ever. Click here for more information about the Reata Cookbook. 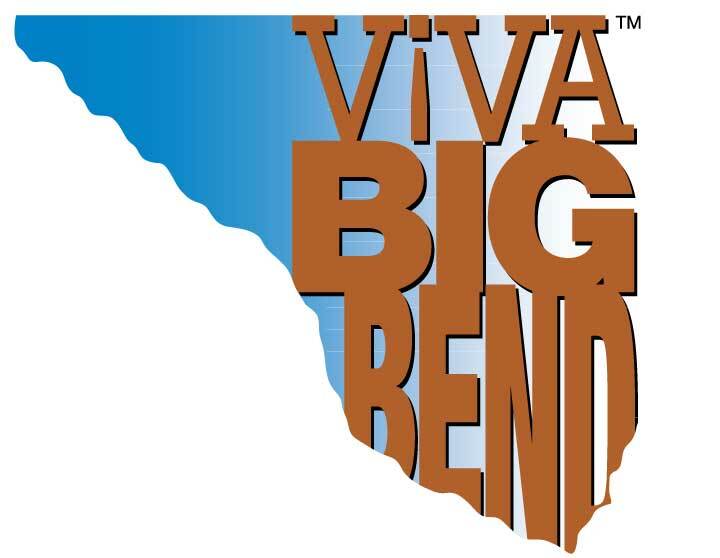 Viva Big Bend: Plan a trip to Alpine and attend the Viva Big Music Festival July 28th - 31st, 2016.